Designers need relevant images to create an impact on viewers. But getting an expensive photographer to have exclusive images is not possible for everyone. 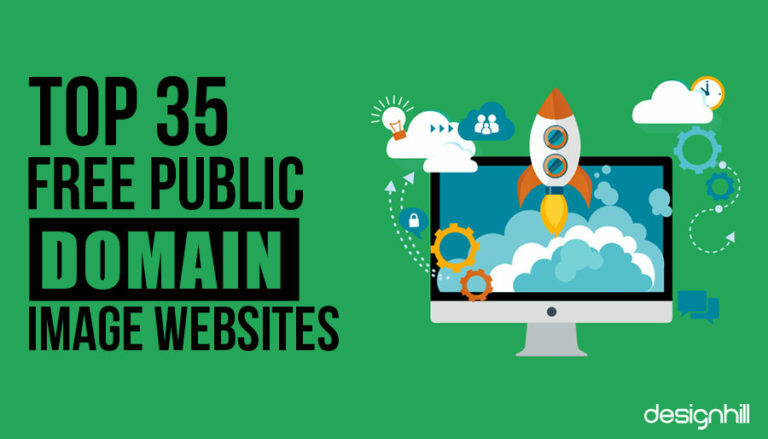 To meet their demand, there are plenty of useful public domain image websites that have quality images on every topic for free. Free or paid stock images are popular with people and even with some professionals such as designers. According to a survey in Denmark, 51% of the internet users used free services to access images online. Also, 8% of the surveyed people used both the free and paid online services to get stock images. 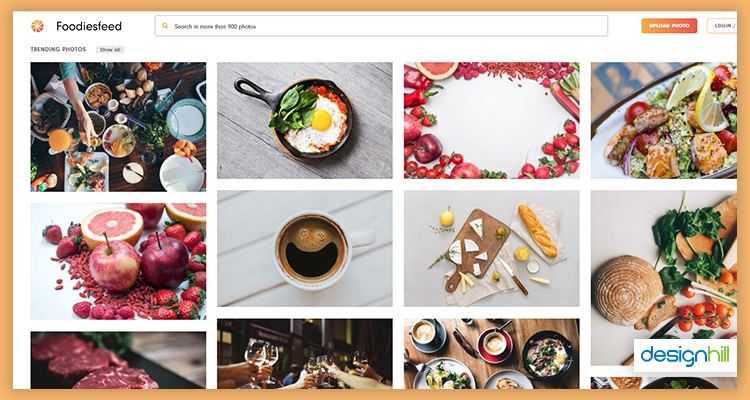 Due to the rising use of stock photos, many websites offering free images have mushroomed and their popularity with masses have increased over the years. The use of free image provider websites as a resource is widespread also because some big players in this field charge high fees to access photos. According to Entrepreneur, a huge portion of the stock photo market is owned by professional companies like Shutterstock and 123RF, who charge $20 or more for a single photo. As a result, these few expensive sites are out of the reach for most startups and small business. Now, they get images free from public domain image websites. Another factor for the rising popularity of public domain image websites is their ability to provide high-quality stock photos. So far, a concern regarding free stock images was their low quality. But that is not the case anymore. Most such sites get high-quality photos from libraries, photographers, and museums that have a huge collection of old photos and want to share them with people. So, the designers, Small businesses, startups, and individuals can have free quality images for their graphic designs, websites, blogs, social pages, and many other platforms. There are no copyright issues with most images, which also is a reason for the popularity of the public domain websites. These websites offer you most photos with no copyright issues. This is because either the public domain websites already have copyright over the images under a Creative Commons Zero license or the image is not copyrightable. It may also be that the copyright for an image has expired and now it is available free to everyone. But you’ll need to hire a freelance graphic designer.if the need is of a customized logo. 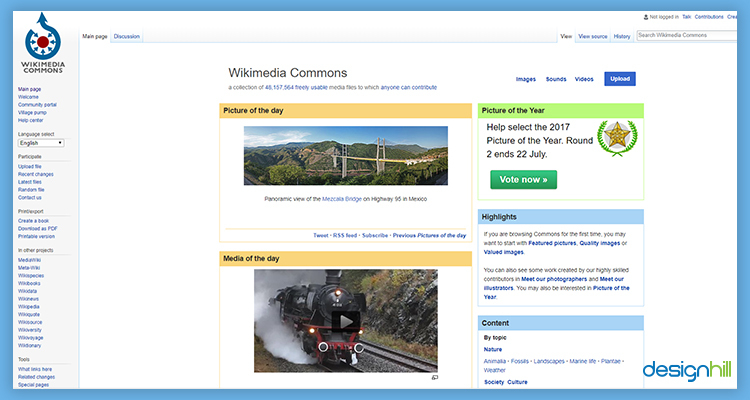 Wikimedia Commons is amongst the largest sources of free images. You have access to many thousands of public domain images on all topics. But a disadvantage could be that the site does guarantee that these are license-free images. So, you have to check the licensing requirement for every image to avoid any legal troubles. 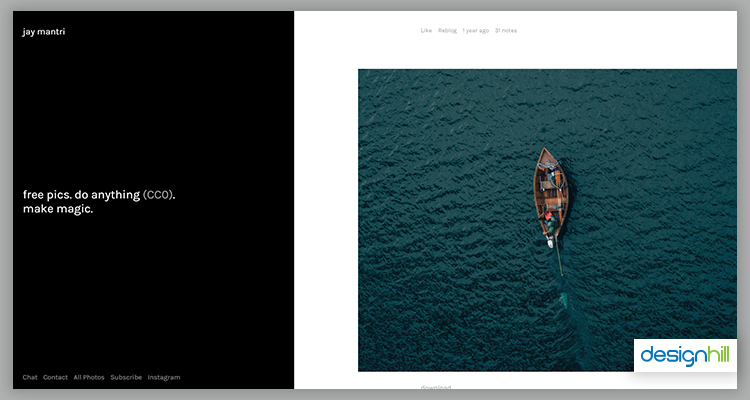 Unsplash is special amongst most websites that give free images. 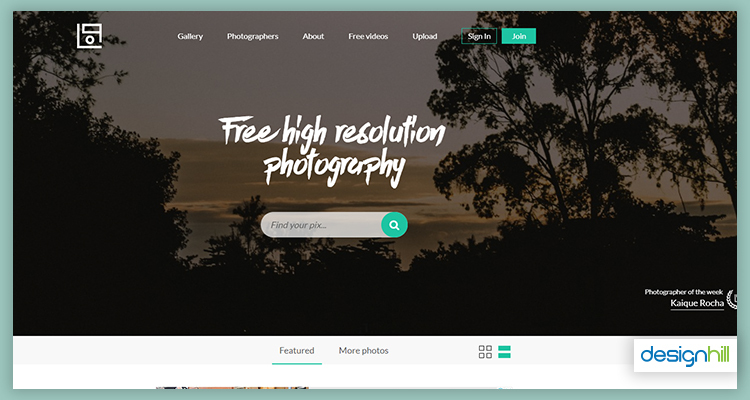 This site is launched by unified photographers who provided quality photos free under Creative Commons Zero license. This means you get professionally captured photos that are guaranteed to be free of licensing requirements. You get high-resolution photographs from this site. 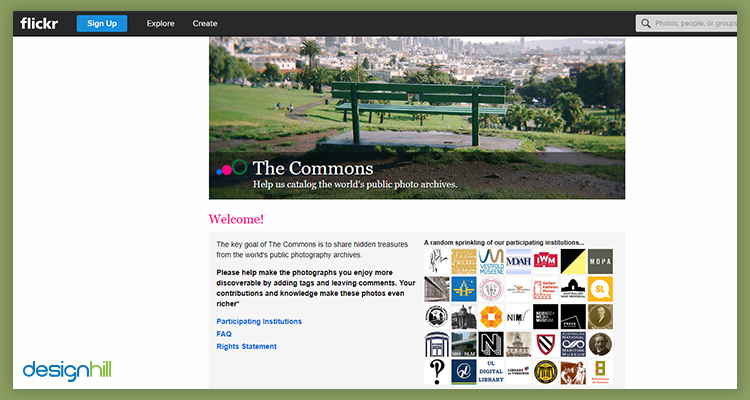 Flickr Commons is another major website for free public domain images on varied topics. At this site, you get pictures posted from library partners and photographers, which means that image quality is high. But the site offers no guarantee on copyright, though there are no copyright restrictions. 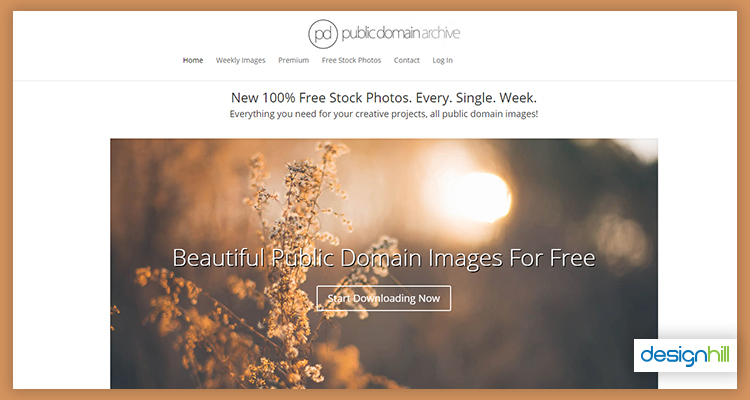 Public Domain Pictures is a website that allows you to not only download images free but you can upload as well. The site also gives the details about the picture such as the camera used, links to the image artist, etc. 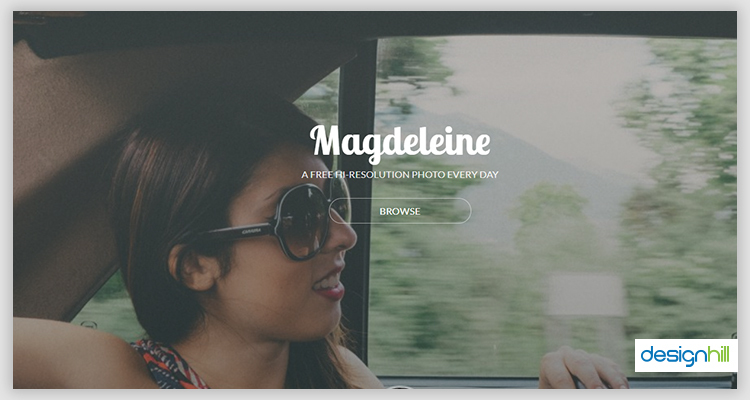 Magdeleine is one of the biggest public domain image websites that have high-end quality photos. This website offers both categories of pictures, i.e. public domain images and photos that require attribution. 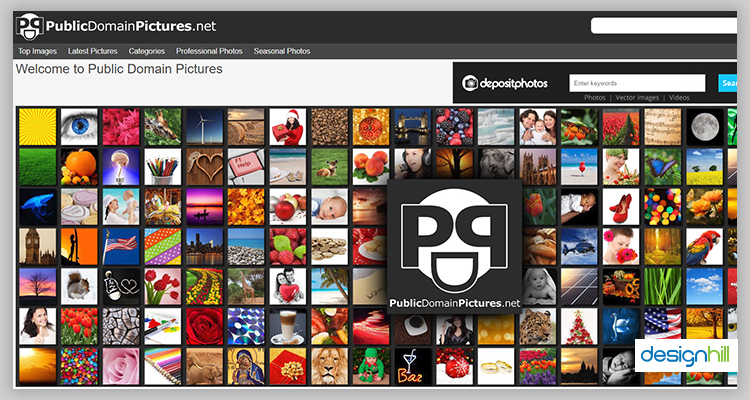 So before downloading an image, make sure that any photo you use from this site marks under public domain. You can use such quality images safely in your logo design and other design items. 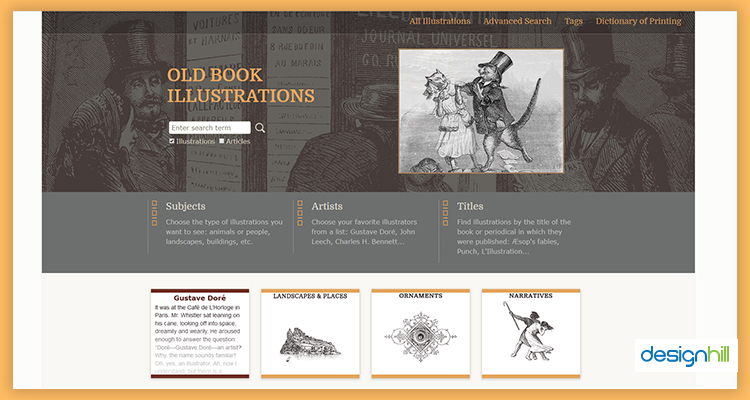 Old Book Illustrations is a site dedicated to providing free access to images from old books. If you are looking for old pencil or ink photos in a cartoon style, this is a great destination. Later, you can use these images by modifying them as per your needs for personal or commercial purposes. You have access to exclusive free photos. You need to sign up with the site for its email list. The site will send the photos directly to your inbox. Public Domain Vectors is an excellent website, designed to provide you with a varied range of vector graphics. 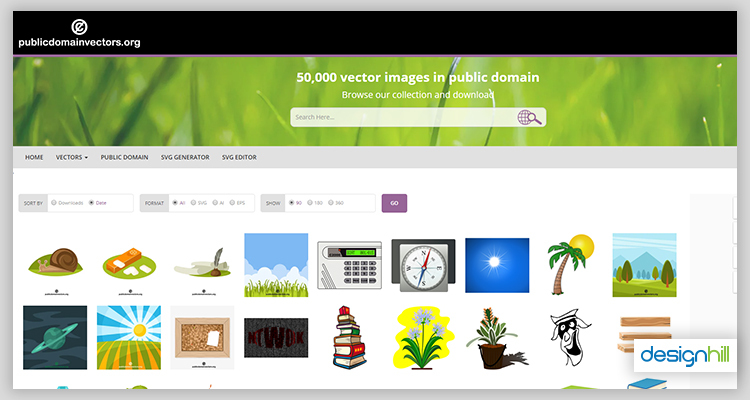 You can access all the available vectors or images that are licensed under Creative Commons Zero (CC0). Further, you can download the images in AI, EPS and SVG formats. FreeStockPhoto.biz offers hundreds of images and clip art on several topics. 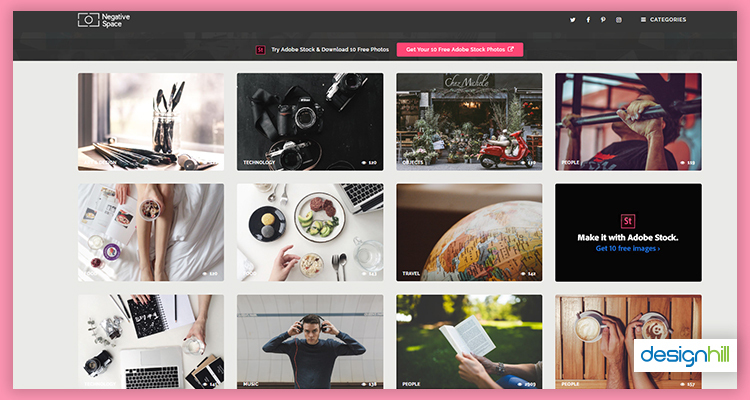 The site claims to have 14,889 free images available for personal and commercial use. These images are available for ‘’a variety of commercial and editorial licenses, including public domain, creative commons, and customs agreements” says the site. 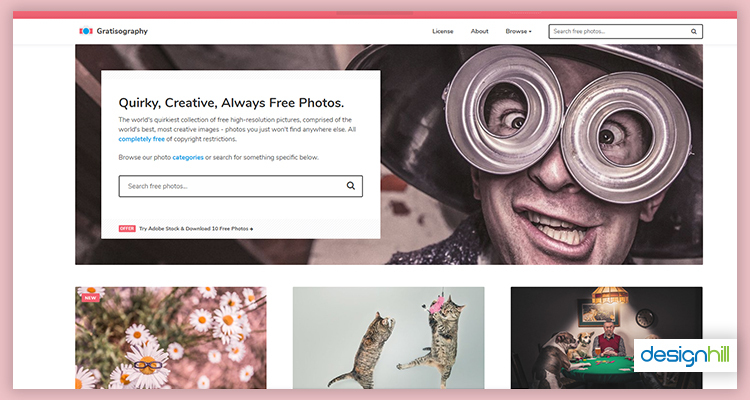 You get images free of cost and without any registration from the site, though you may be asked to get the image licenses for some photo downloads. 1 Million Free Pictures is the site that will not pose any problems regarding copyrights. This is because the site is the creator of all the images that are offered free to the public. You can search the images as per the styles, subjects, and purpose. So, if you generate a logo and need some quality image, this site can be a good resource. A key feature of Jay Mantri is that it uploads free stock images on every Thursday. Most such photos are on landscape or urban/retro theme. The site is specialized in gathering photos on these topics under Creative Commons Zero [CCO] license. Get stunning images for your desktop background or as cover photos for your social networking sites. The site offers ‘7 beautiful photos every 7 days’. The site also claims to have ‘license and commission photos from 200,000 of the world’s most talented photographers’. You can access professionally taken photos and they are available under CC0 license to the site and so without any licensing requirement to you. If you are looking for photos on the theme of office workplace environment, then Startup Stock Photos is one of the best free public domain image websites to access. You also get images regarding technology and startups related businesses. You will not face any copyright issues at this site. 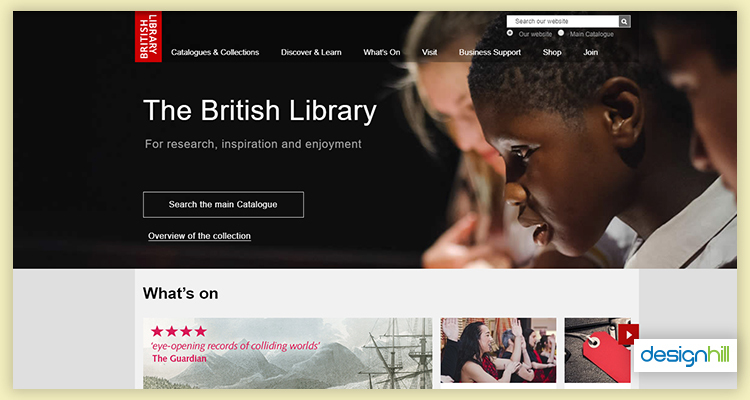 The British Library is a massive source of stock images from all fields. According to an estimate, the library has put over 1000000 images on its website for public access. You can get the images for personal or commercial use. Designers who look for vintage images from the 17th to 19th century particularly find this site useful. 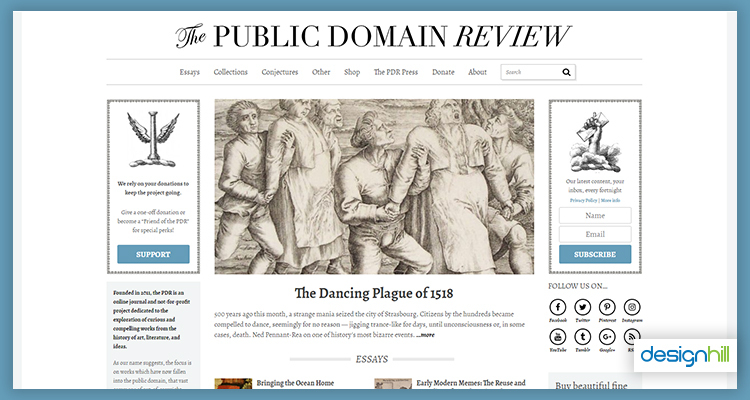 Public Domain Review provides photos and illustrations on a wide range of topics. The site also offers illustrations, audios, films, and text. The history enthusiasts can depend on it to access old photos regarding different eras. Realistic Shorts uploads new images every week. 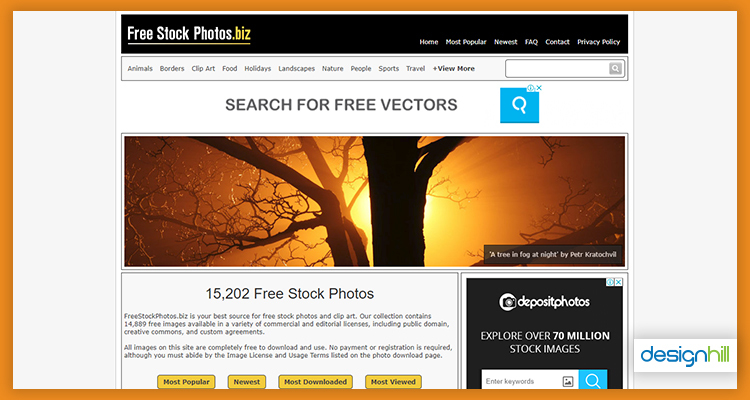 The site offers a wide range of stock images. The site has these images under the CCO license, which means that you have no copyright issues in accessing these images for free. So, when you design a company logo, you can safely use high-quality images from this site. Public Domain Archive is managed by a professional photographer. So, expect high-quality photos from this site. The collection has thousands of images from contemporary and vintage eras for your creative project. Get images on a variety of topics that ranges from architecture to sports. 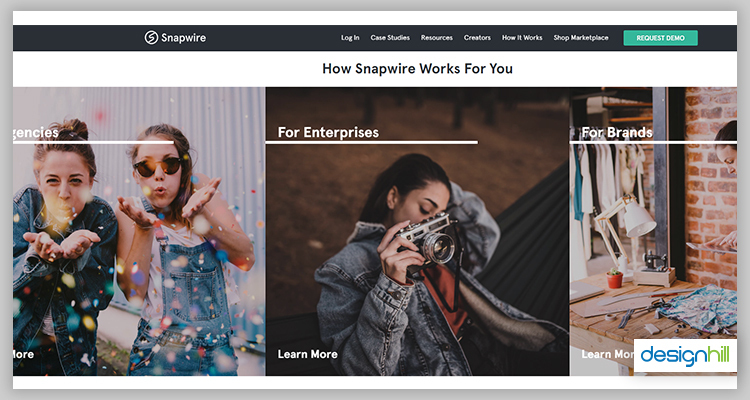 Such quality images are especially useful when you Snapwire Snaps may not be a huge resource, but it offers quality photos from professional photographers. Jeshoots offers you stock photography under the CCO license. You get the images in different categories such as cities, nature, and tech devices. Searching for the photos is easy at this site for any subject. DesignerPics.com gives free access to several free images. You get the photos from an Indian designer Jeshu John. From abstract images to photos on landscaping, you are in for a wide array of images on most topics. 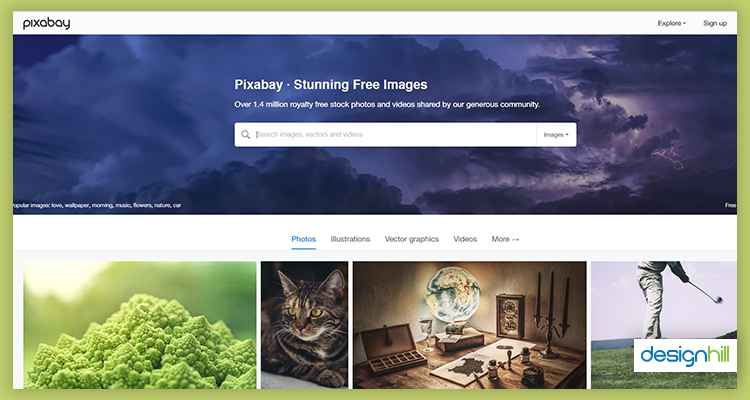 A community of photographers run Pixabay. 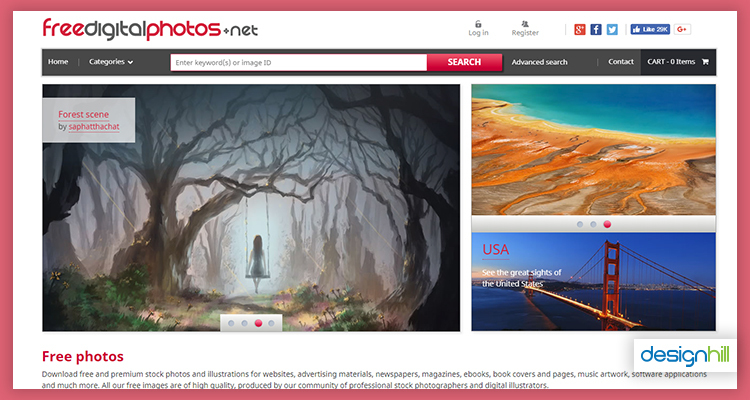 The site has more than 450000 free photos under CCO license. So, you do not need any licensing permission to copy and distribute the photos. The site also allows you to browse using the terms the type of camera, by photographer, orientation, size, color, and ‘Editor’s Choice’. 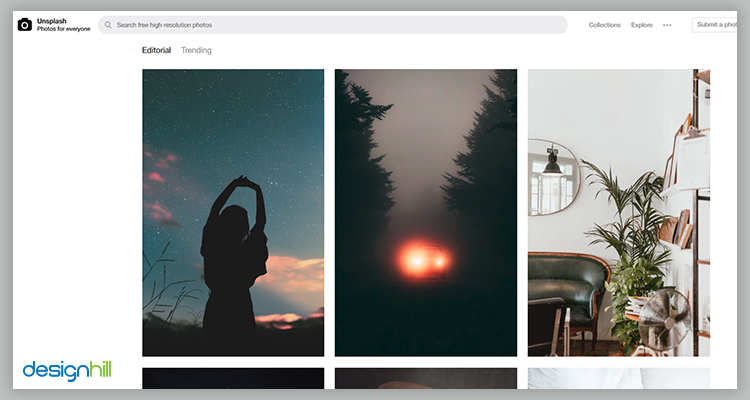 Every Stock Photo is a site to find out stock images from multiple sites such as Wikimedia, Photi, SXU, Flickr, and NASA. The site works as a search engine to find photos from other sites as well as search for license and source of photos. You can also search by resolution quality. According to an estimate, the site indexes over 220,000 photos. Negative Space is known for its free high-resolution images. You get such high-quality images under different categories. These hi-res photos are ideal when you create a professional website design to convey a message. 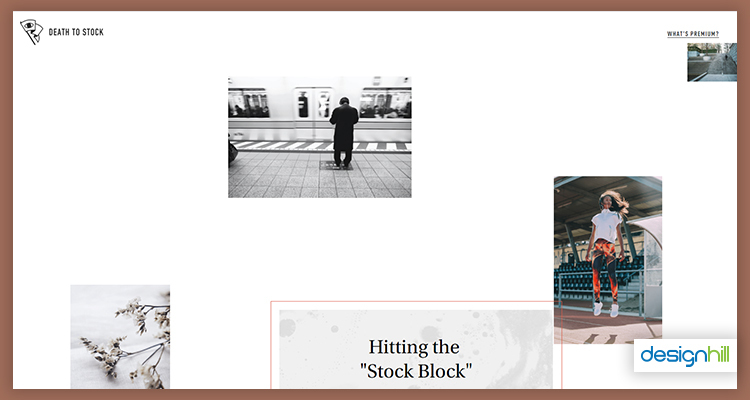 Death to the Stock Photos emails new photos on different themes every week. 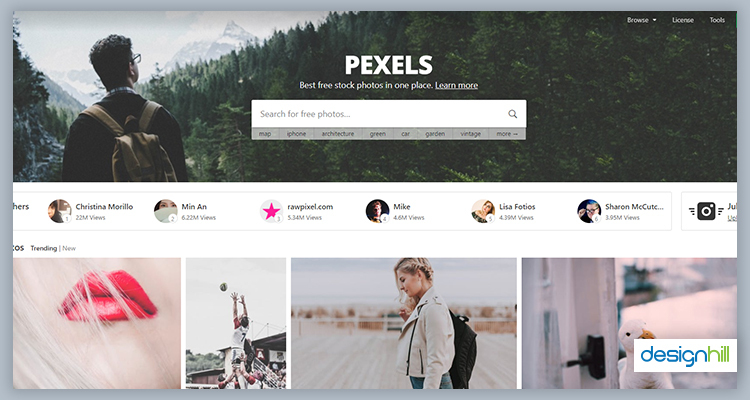 This site gives you two options to access images – First, you can get the images completely free on monthly basis, and the second plan is a paid version called as the premium plan which gives you access to all the stock photos for a monthly payment of $15. 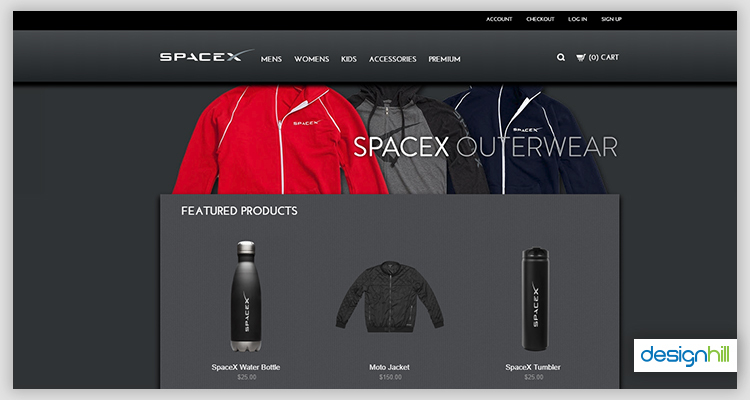 Space X is amongst the best free public domain image websites as you can copy and modify all the images without worrying over copyrights. The site has Creative Commons Zero license of the images. The site has also released thousands of images on Flickr for public consumption. Foodies Feed is dedicated to the images related to food. So, food bloggers, food magazine publishers etc can browse relevant images from this public domain. You get even interior photos of several restaurants. Fancy Crave posts new photos on daily basis free for everyone’s consumption. 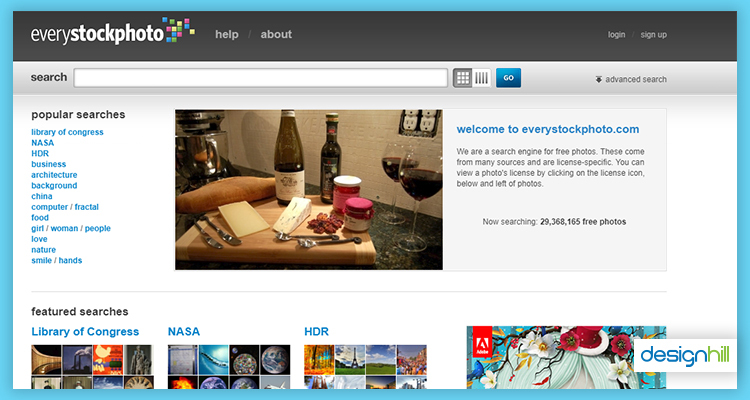 You can access photos in different categories such as food, technology, architecture, and people. You are assured of quality photos as these are clicked only by professional photographers. 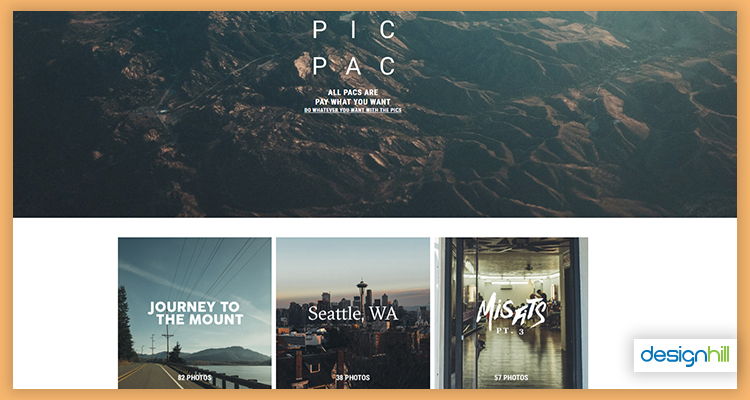 One of the key features of PicPac is that you ‘Pay What You Want’ when you need photos. So, while the images are not free always, you are allowed to pay whatever amount you are comfortable with. The site releases new photos every Monday for buying. Gratisography is one of the most sought-after public domain image websites that have a huge collection of high-resolution images. The site adds free photos per week. Most of the photos are by Ryan McGuire, who is a web designer and graphic designer. 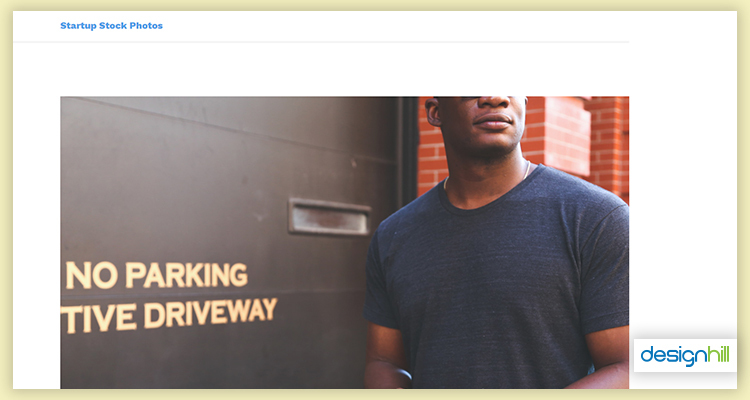 Pexels adds at least 3000 images on monthly basis. 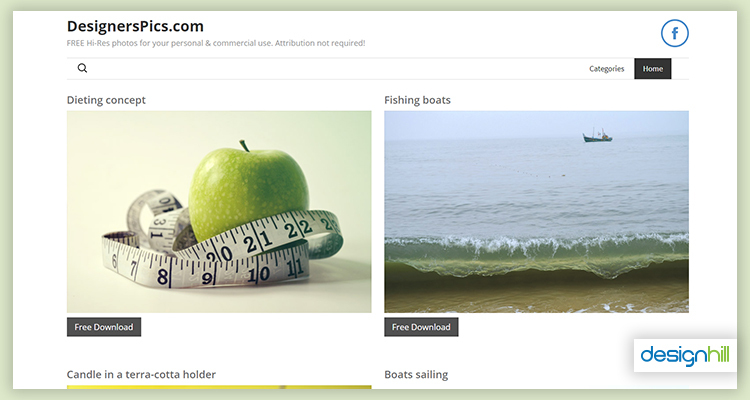 The site has more than 15000 free images already under CCO license. So, you have thousands of new images of the desired resolution. 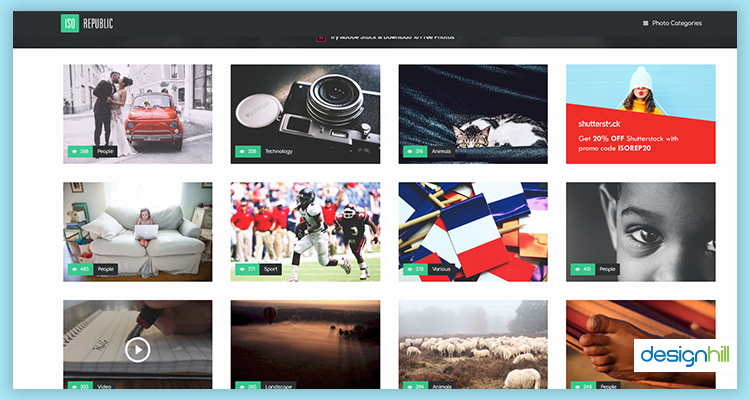 You can also explore the site for handpicked photos from other sites as well. There is no need for small business to hire a professional graphic designer when it comes to incorporating images in some designs. You can get images free from the site. 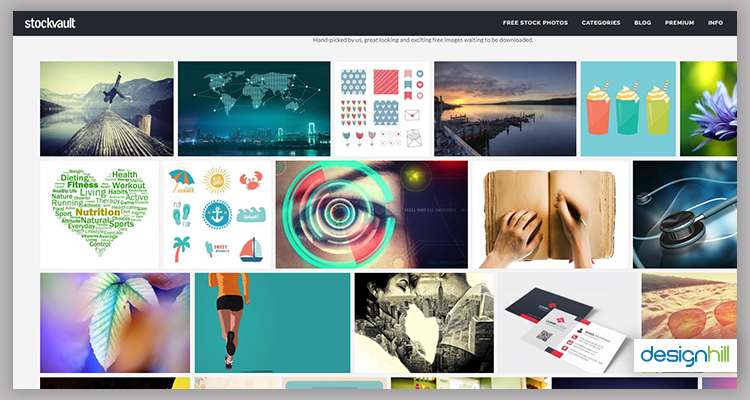 Stockvault is yet another commonly used public domain image websites. 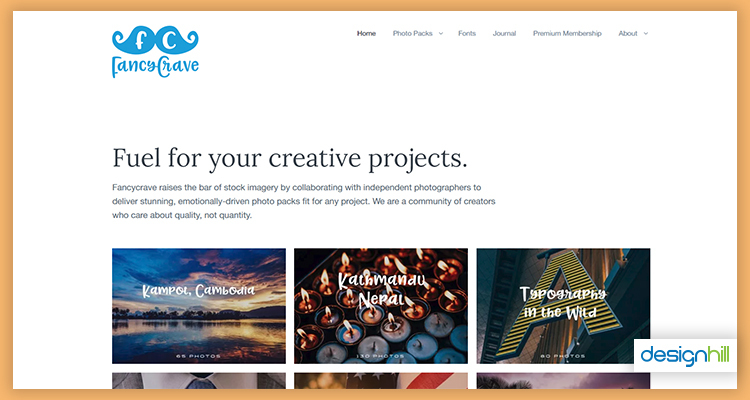 This is an ultimate platform of graphic design jobs, professional photographers, and students who share their quality photos. 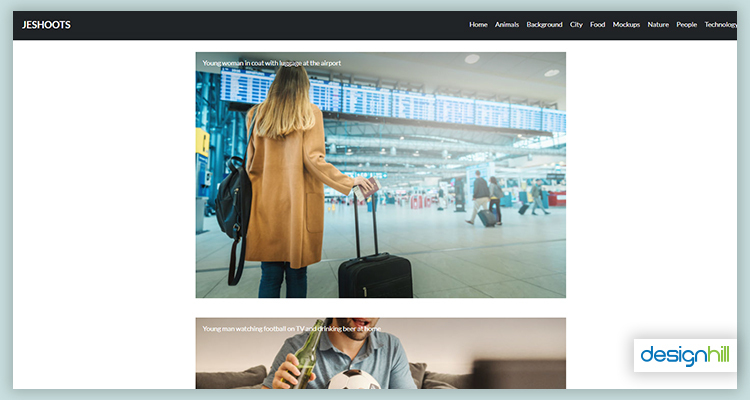 There is no registration needed to get started with this site.Value to your brand identity is added once you use a high-quality photo taken from such site. Life of Pix is especially useful to a professional graphic designer to add stunning photos to websites or other design products. You can also get free videos for your website from this site. The high quality of the photos is assured as these are created by an ad agency from Montreal, Canada. 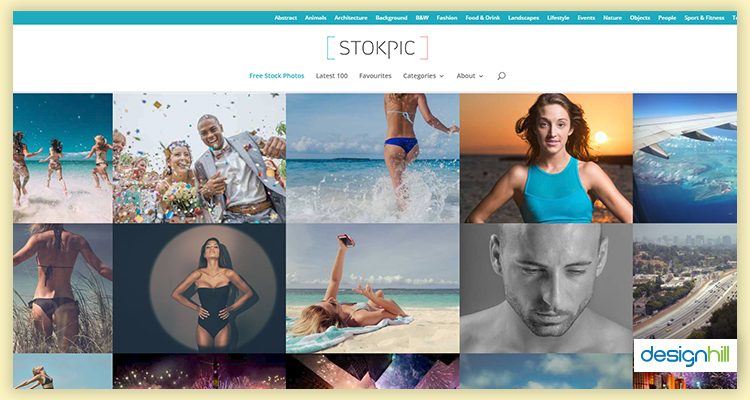 Stokpic adds more than 10 hi-resolution images every two weeks. You are allowed to use these images in blogs, websites, and even advertisements. 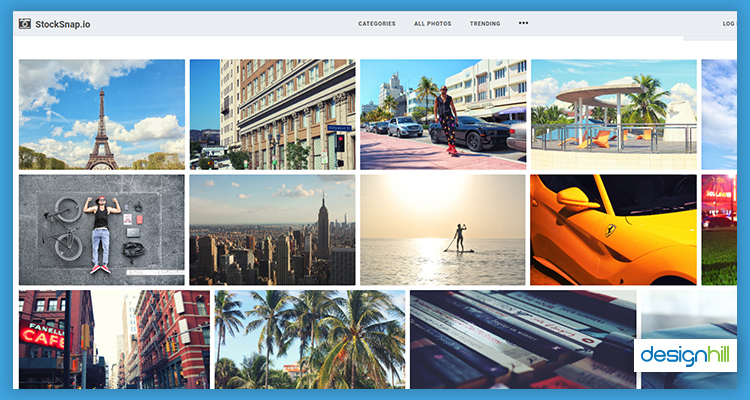 You get these photos without any licensing issues as the site has CC0 license already. 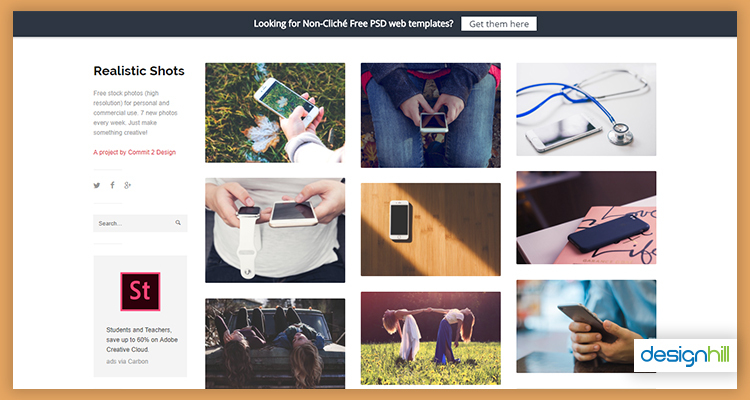 You get free images from StockSnap with no copyright restrictions as the site has the CCO license. The site adds hundreds of new images on weekly basis. You can search them by the dates they were uploaded. You also can know the number of views an image got. This website is also known for its trendy photographs. 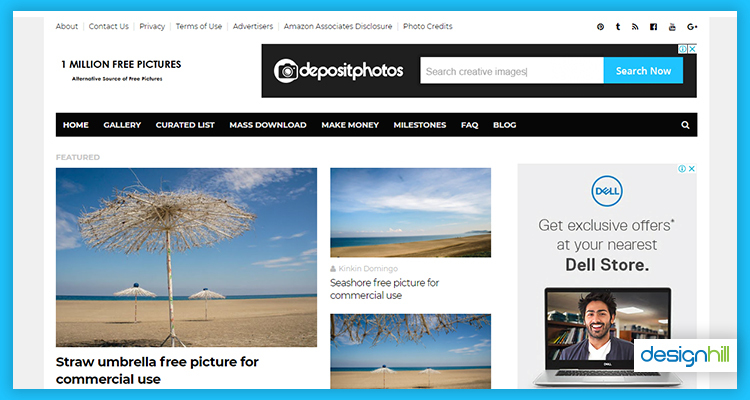 Free Digital Photos is amongst the best public domain image websites that offer you exciting photos on an array of topics. These are high-quality stock images that you can confidently use in any online graphic design as the images are from professional photographers. 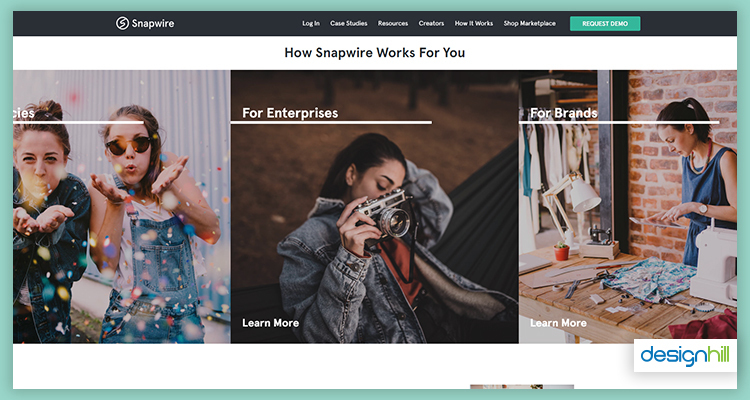 Snapwire Snaps may not be a huge resource but it offers quality photos from professional photographers. The site offers ‘7 beautiful photos every 7 days’. The site also claims to have ‘license and commission photos from 200,000 of the world’s most talented photographers’. You can access professionally taken photos and they are available under CC0 license to the site and so without any licensing requirement to you. These high-end images are great when you do different graphic design jobs. So, this is our list of useful public domain image websites when you want access to thousands of new and unique stock photos free of cost. As a designer or a business owner, you can use these images to give a professional touch to whatever you create by graphic design services. If you are looking for designs with such beautiful images that can represent your business, you can freelance graphic design work to Designhill. This leading platform allows you access to dozens of unique design concepts at an affordable price. When you need professionally taken stock photos, you can use these public domain image websites. You get photos not only free but there are no licensing requirements also. You can confidently use the photos for your websites, blogs, etc.